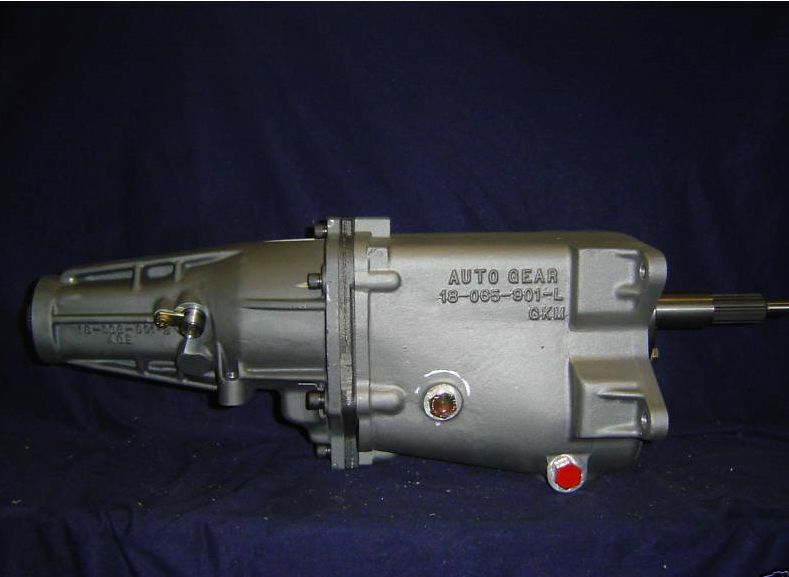 Home / 4 Speed / Auto Gear Super Case Muncie M22 4-Speed Rock-Crusher, Camaro 4-speed 10/26 or 26/27spl. ON SALE! 2019 Price increase soon!! EXTRA $100 off, WITH MONEY ORDER, CHECK or CASH PAYMENT!! LOWER 48 STATES SHIPPING ONLY $130. EMAIL FOR INTERNATIONAL SHIPPING QUOTE. EMAIL [email protected] or call Jeff – 262-893-9812 for any questions or details. 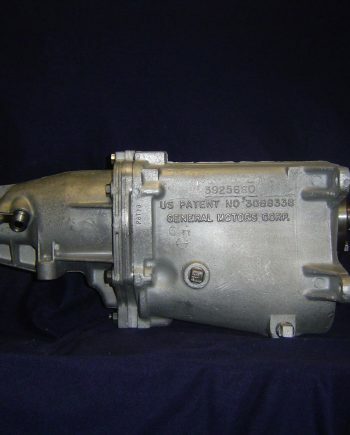 NOW YOU CAN OWN THE BEST PERFORMANCE AFTERMARKET M22. SUPPLY LIMITED. EACH M22 IS BUILT TO YOUR SPECS AND NEEDS. SHIPPING TIMES VARY. 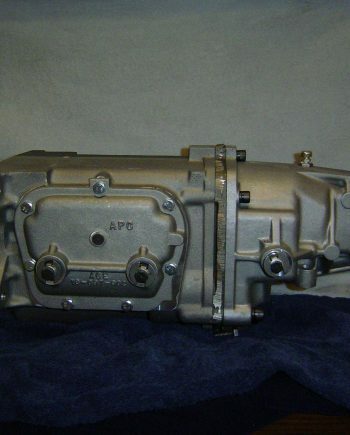 This is a perfect direct replacement 4-speed for any 63-70 GM 4-speed car with some real HP. 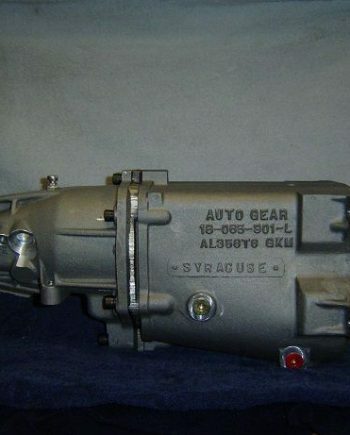 8 reviews for Auto Gear Super Case Muncie M22 4-Speed Rock-Crusher, Camaro 4-speed 10/26 or 26/27spl. ON SALE! 2019 Price increase soon!! Hey Jeff just went out for my first all out run with my new M22 in my 70 chevelle and I have to say this is one great 4 speed it works awesome in my car great work at a great price.Thank you for all your help with the right parts.Troy Watkins in Nebraska. the best person i dealt with in all my years dealing with chevelle parts!!! the m-22 is excellent, it wines just like the factory.great shipping,thank u jeff. I would like to thank Jeff and midwest muncie , for supplying me with a new M22 ROCK CRUSHER . Jeff was a pleasure to deal with , and took care of all the details of shipping the box to me here in Australia. It came very well packaged , and no problems. Had Jeff build a m22w as he recommended. A perfect 4 speed. I couldn’t ask for anything better great person to talk with. Installed trans behind a BBC 65 Chevelle perfect. 10s at the track. And drive it every where I strongly recommend Jeff to anybody that wants a perfect 4 speed for there rod .